Comments: Yoshino is one of the most beautiful of spring flowering trees and shows off in the Tidal Basin in Washington, DC each spring. 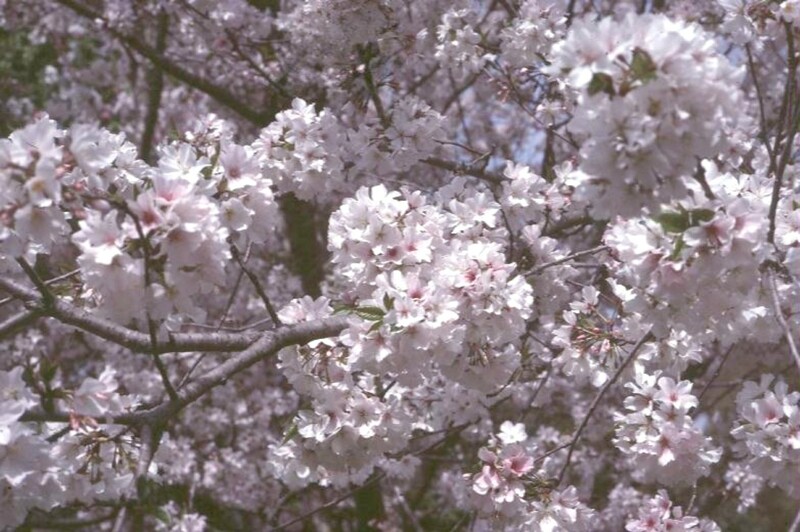 It is also widely planted and featured in other cherry festivals in the USA. Does not perform well in zone 8b and higher hardiness zones. It generally lives up to 20 years as it succumbs to insect and disease problems. Scale insects feeding on the bark can kill a tree in just a few months.